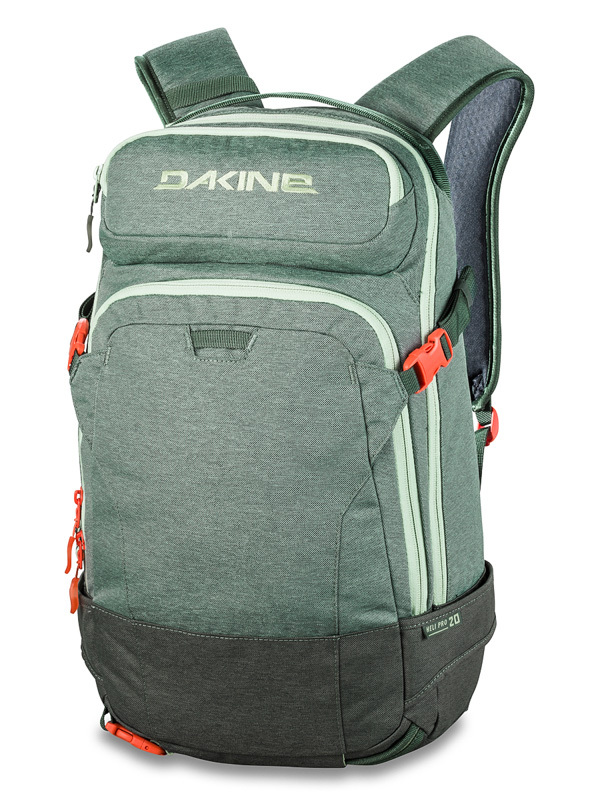 Dakine Heli Pro Brighton women's backpack is a favorite among backpacks ideal for snow, but also outside of it! 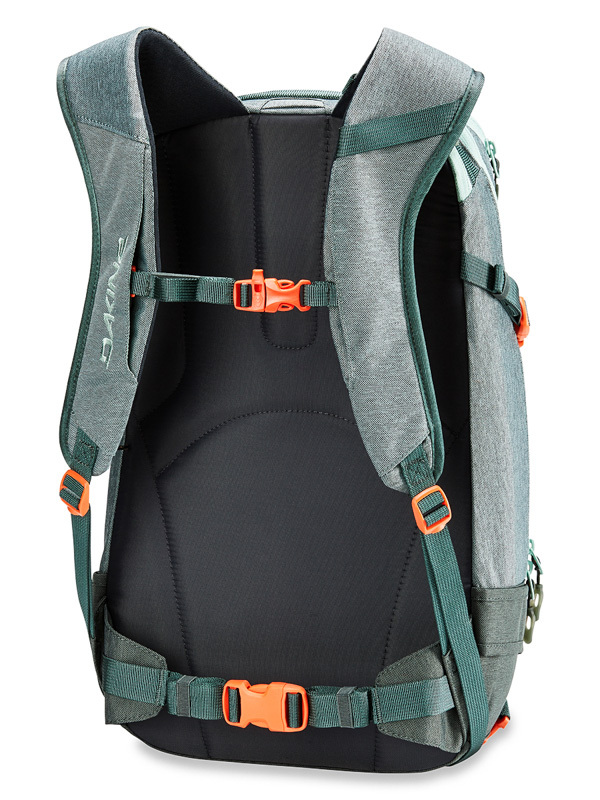 It has straps for snowboards and skis. You will find a whistle on the chest strap! Inside the main pocket is a pocket for a 15 "notebook or a drink bag, a zipper pocket for your glasses, or an organizational pocket with a paddle.